The Aam Aadmi Party has decided to contest the 2017 assembly elections in Goa, said a party source. Senior party members and experienced party volunteers are already in the BJP-ruled state to learn local conditions and issues, and raise local support, says the Hindustan Times. 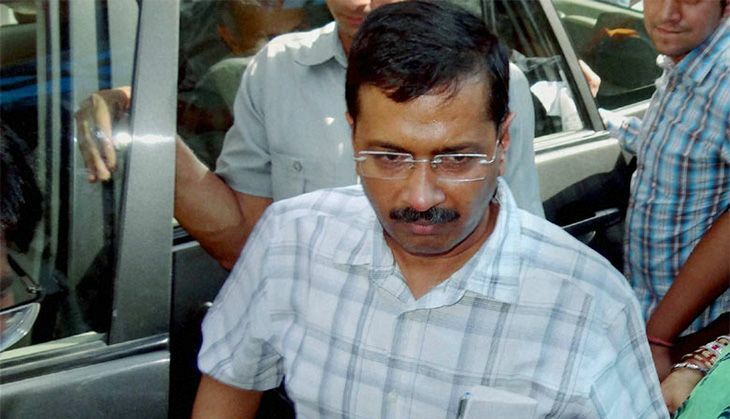 An AAP source said: "Right now, the only nod that has been given is for Goa. We are going all out for Punjab and we will also contest the municipal elections in Delhi. Apart from this, there are no plans to contest any other elections in 2017." Party spokesperson Sanjay Singh said: "We will hold a rally in Goa in the last week of May and then take a final decision. We have got a very positive response and there is a very good chance that we will contest elections in 2017." The AAP leadership has historically been divided on the issue of contesting elections in states other the party's home base in Delhi. "The biggest factor in deciding whether elections can be contested in a state is work on the ground," explained an AAP leader. "For the other states, contact programmes have not shown the kind of results that would make us contest."